Much of this blog series has been focused on the instrument and getting the best possible inter-instrument agreement. 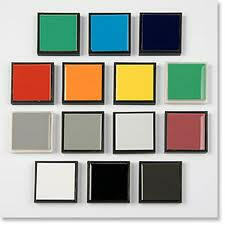 However, we can’t forget the basics of good practice in color measurement when it comes to sample presentation. Some types of samples can be very repeatable to present to the instrument, while others pose more challenges. 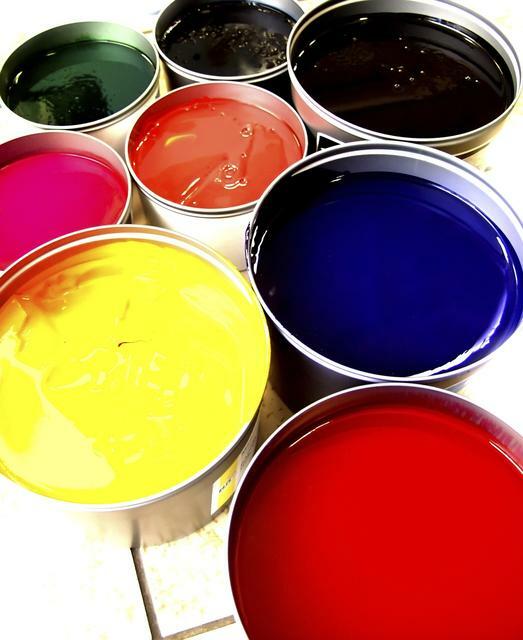 With today’s increasingly tight color tolerances and a global supply chain, it’s getting tougher to meet color specifications and tolerances. 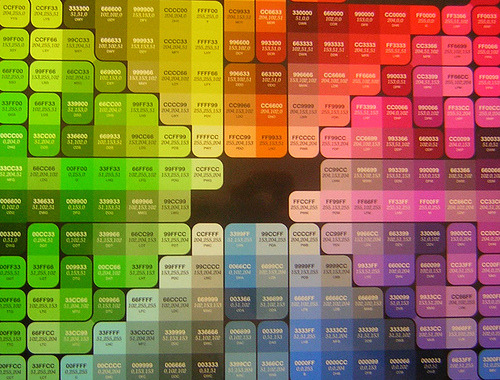 How can you be assured that when you certify instrumental color data, you can do so with confidence? What is Inter-Instrument Agreement? Should I care? How do you determine it? How do I know what my numbers are? Can I measure it myself? While many of the new spectrophotometers on the market today are equipped with a USB cable to connect to the PC, most of the older models still use a serial communications cable to communicate with the PC. 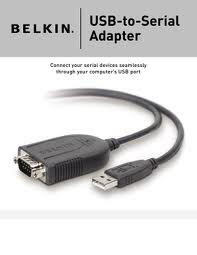 USB to serial adapter cables can bridge the gap for those PC's that do not have a serial port installed on their PC. 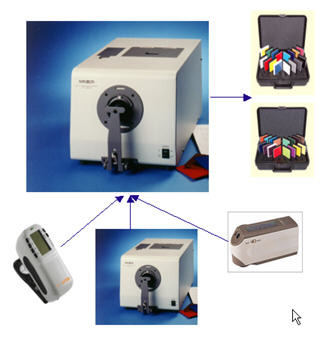 There are many such devices available, but not all work well with the high demands of data transfer of a color spectrophotometer--especially not on a 64-bit PC.